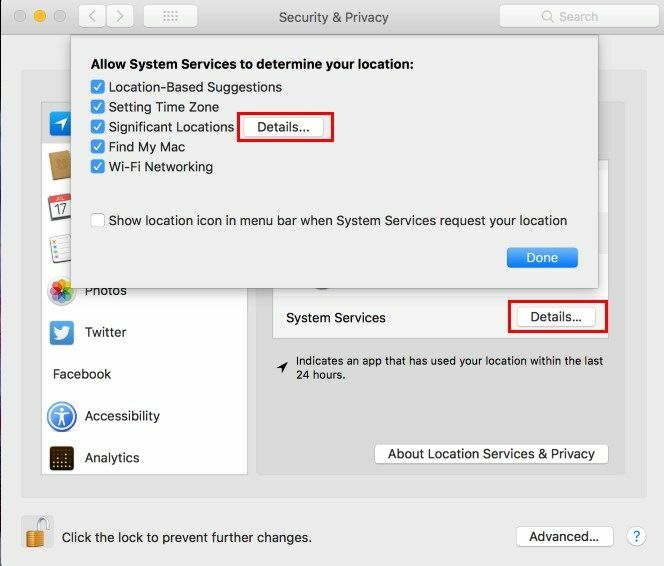 Your Mac identifies these locations based on nearby Wi-Fi networks when you visit them, so it should be pretty accurate. Of course, if you’re using a desktop Mac, this won’t be of much use since it’s not portable. Overall, if you’re OK with other Apple services and third-party apps using your location, there’s no real reason to worry over this one either. 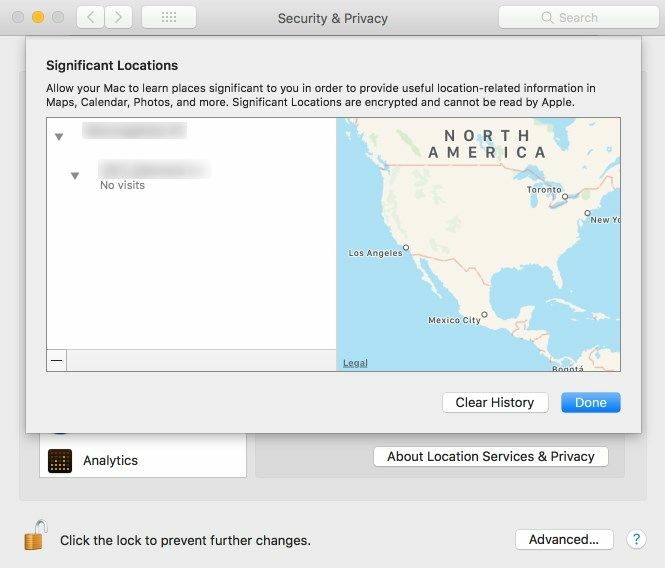 Location services are just one way that your Mac can become more personalized. But there’s no pressure to keep this enabled if you don’t want it. 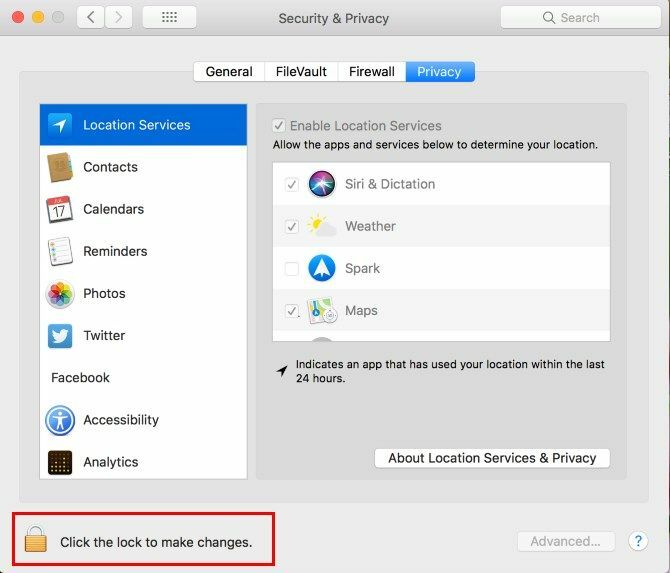 With everything considered, this feature shouldn’t give you too much pause, especially because your location is already tracked everywhere you go.